This article will cover chemicals used to keep roots away from leach field lines. The intention of going GREEN has grown stronger these past few years. Because of this, many homeowners have opted to become more environmentally friendly with their household maintenance. Various household cleaning products have environment friendly versions that you could purchase and use. Your septic system is one of the most heavily used components in your household. 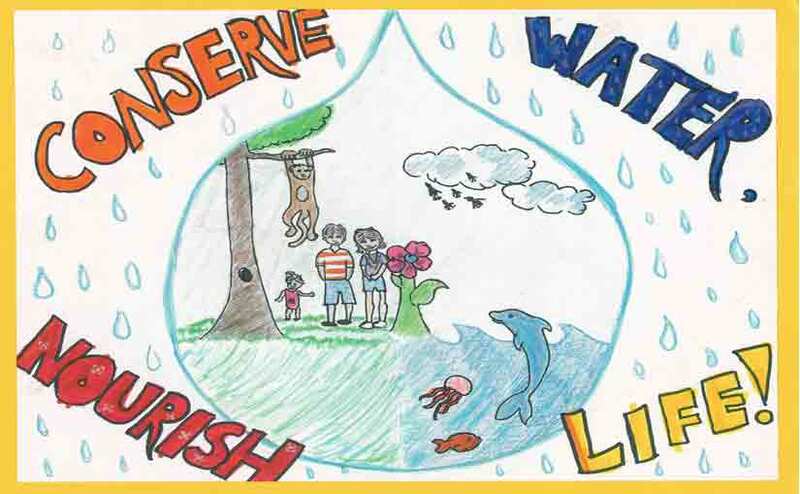 It is responsible for treating your wastewater every single day. That is why it’s only appropriate for you to give your septic system the best care possible. Your septic system is divided into the septic tank and the leach field (drain field). The septic tank is the first stage of wastewater treatment. It has the anaerobic bacteria that breakdown the solid waste materials in the raw wastewater. After the solid wastes are decomposed the clear effluent is now ready to flow into the leach field and be purified before it is distributed into the surrounding environment. The leach field has leach field lines that distribute the effluent evenly throughout the property to be purified by aerobic bacteria. Then the treated effluent is returned to the surrounding environment. It is vital for the leach field lines to be clear of any blockages or damages. If it experiences malfunctions, it can ultimately lead to the entire system’s failure. One of the most common causes of leach filed line blockage and damage is the invasive root system of surrounding hardwood plants. The roots of these hardwood plants have complex structures that go from very thin to very thick ones. The fine root structures penetrate even the smallest gaps found in the leach field lines. This causes wastewater backup and flooding. If the roots invasion isn’t stopped and prevented, the septic system will inevitably fail. As the homeowner, you would have to spend thousands of dollars on repairs and replacements. Getting rid of the roots in the leach field lines and preventing them from causing problems again needs the power of effective, strong, yet safe root killers. 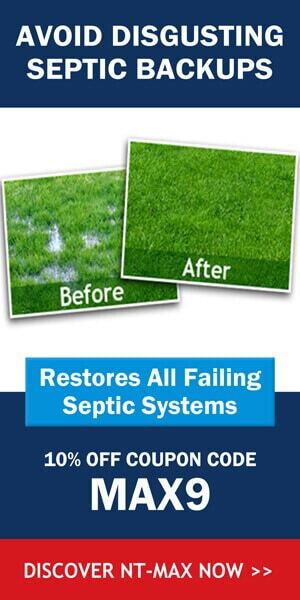 These are much more affordable than hiring septic experts to manually eliminate the roots. This mechanical root removal needs them to dig up the leach field and pull out the roots by hand. The opened leach field will expose any parts that may need replacements. If you want to save money, get rid of the roots, prevent roots from invading the leach field lines again, and be environmentally friendly all at the same time, you should use root killers that are eco-friendly. This is a very effective and guilt-free way of solving the problem. Here are pointers in properly administering root killers. Introduce the root killer into your leach field lines via your toilet or drain that is very close to your main waste pipe. Make sure that you choose a product that doesn’t have copper sulfate so that your leach field and the environment aren’t harmed or negatively affected at all. Make small holes between the system and the hardwood plants. You can use a hole-borer or a small garden trowel to do the job. The holes should be 6 inches apart. Fill the holes with root killer. Do this as you follow the directions on the labels carefully. Cover the holed with soil. Repeat the entire process up to 2 times a year to keep the roots from growing into and thriving in the leach field lines. Only maintain grass over your septic system area. They are equipped with shallow roots and they won’t cause severe damage to the leach field are. They will merely cover and protect the entire system. It is ideal to mechanically pull out the roots and then administer root killers as this will assure that you have adequate flow through your system while the roots are being toxified. Once the roots are eliminated it is very easy to prevent their return by adding a root killer on a regular basis. For most system, 2 dosages per year will control roots and keep them away form your field lines. How to Clean a Lateral Line?